For kids aged 6 to 14+, we offer dynamic, outdoor multi-sports activities for in and around The Pit. 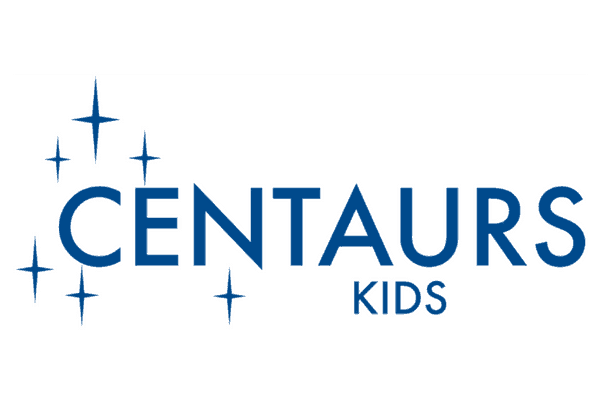 Members get 10% off Centaurs Holiday Camps & Parties. Contact partybooking@centaursgroup.com for your unique discount code on Parties. Camp fees will be reduced upon booking. Personalised treatment and prevention options for whole body health. Get your first session and assessment free when you book as a Centaurs member (tell reception staff you are a “Centaurs member” at the time of booking). Receive 10 sessions for the price of 9 (representing a 10% discount) when you buy a package. Can be used by immediate family members within that year, not transferrable between clinics. Payment required up front and is valid for one year. 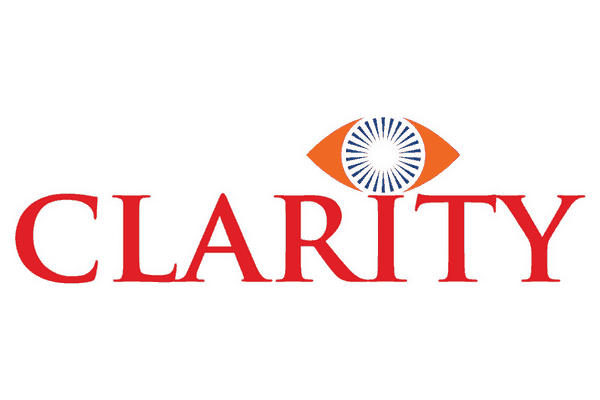 Professional and personalised services for functional and quality vision correction. Members get an additional 5% off ongoing promotional items (except contact lenses), as well as 10% off regular priced sunglasses, eye screening packages, frames and ophthalmic lenses. Luxury holiday rental properties in the Margaret River / South West region of Western Australia. Centaurs Members get 5% off bookings with Exclusive Escapes, who offer holiday accommodation in Dunsborough, Eagle Bay, Bunker Bay, Margaret River, Yallingup and Busselton. Properties are privately owned, self-contained and equipped to the highest standard, while making the most of the region’s beaches, bushland and surf. Singapore’s only electric karting facility, next door to the Centaurs Sports Park. Effective until 1st December, 2018. Present your Centaurs membership card to redeem. Walk-ins welcome for “Arrive-&-Drive” – no bookings required. NZ Fulvic is a mineral-rich tonic extracted from New Zealand’s core to maintain and support your immune system. Centaurs members enjoy 10% discount on all NZ Fulvic products. Use the promo code “CENTAURS” at checkout. 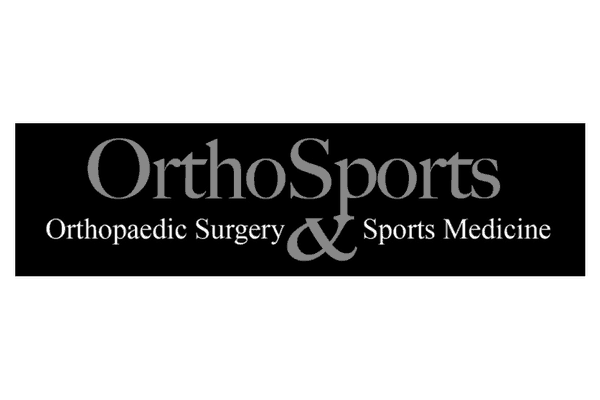 OrthoSports is a leading orthopaedic clinic in Singapore for surgery and sports medicine. We are a specialist clinic dealing with sports injuries and a vast scope of orthopaedic problems. Discounts available for Centaurs Members. Bistro, bar and pizzeria set in the leafy green Champions Golf Course, behind Centaurs Sports Park. 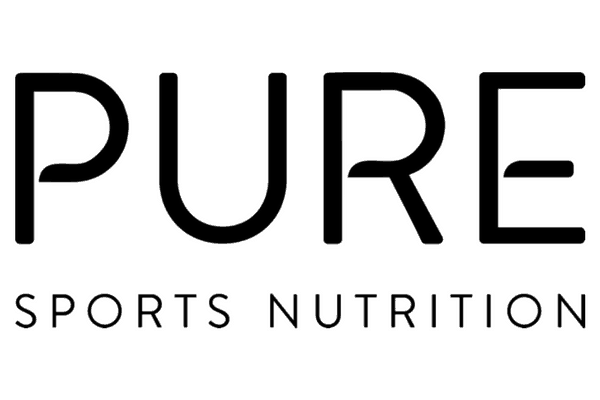 PURE has been developed by athletes for athletes, offering a complete range of healthy nutritional drinks for before during and after exercise. Get 10% off the complete collection of PURE Sports Nutrition and The Primal Pantry when purchasing online. Use the promo code “SimplyCentaurs” at checkout. 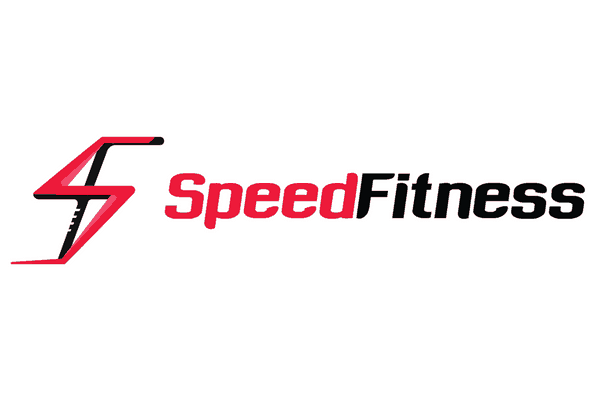 Speed Fitness is a full service sport performance and functional fitness centre located at Horse City, Bukit Timah. Speed Fitness offers 10% off to Centaurs members in cutting edge training and performance sessions. For our busy travellers, The Wise Traveller memberships include insurance and an upgraded experience through discounts, services and amenities on the go and at your destination. Get a Wise Traveller Secure annual membership at SGD $188 (usual price SGD $210), representing an approximate 10% discount to our members. Members who sign-up will also get a WorldSIM global roaming SimCard for free (worth US$23 inclusive of US$3 starter airtime.) WorldSim users enjoy up to 90% savings against normal roaming costs in over 190 countries worldwide.